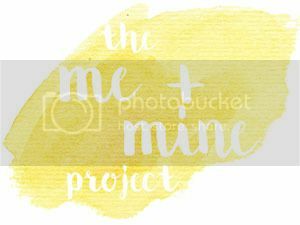 Oh goodness, I joined in the “Me and Mine Project” in January and haven’t been back since! It’s surprising how hard it can be to to get photos of us all together. Thankfully I remembered this month and plan to keep remembering so at the end of the year we have lots of different snaps of us all together as a family. This month it was close again. 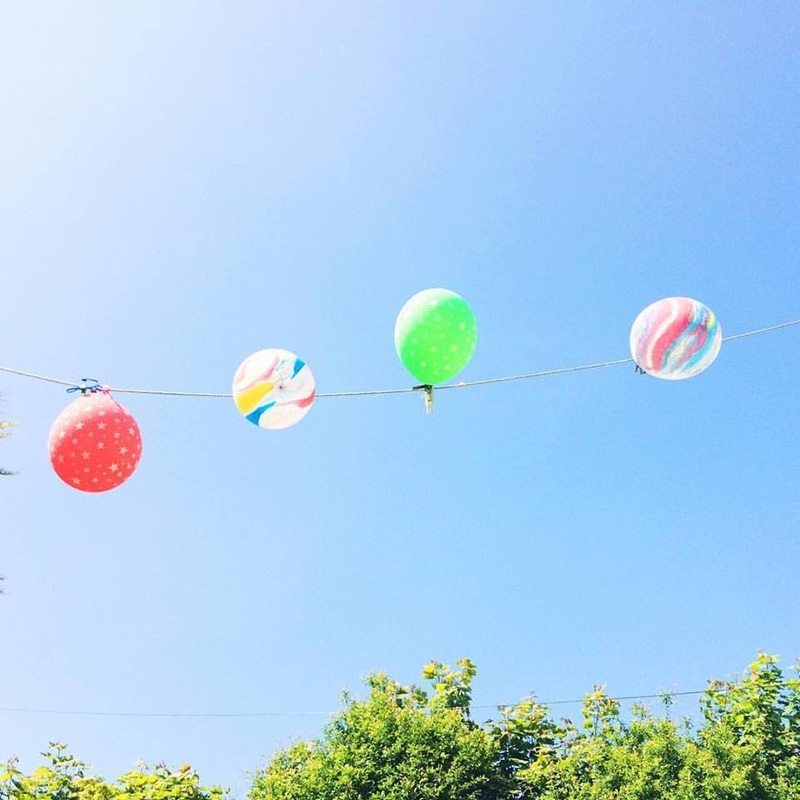 Yesterday at a family BBQ at mums I remembered to ask Ceri to take a quick snap of us all. Surprisingly, as they were all busy playing, the kids (and even Dave) all came together easily. Ceri then asked me to quickly check that the snaps were ok and with that the kids had dispersed around the garden again so there was no chance for a retake anyway. Looking at the photos I can see them growing up rapidly. Danny is suddenly taller than me and Rebecca is not far behind. Caitlyn and Izzy are shooting up too. I honestly don’t know where the time has gone, but I know one day I’ll look back at these photos and marvel at how young they were then. Join in and take a family portrait too, you can join in on instagram by tagging @meandmineproject and using #meandmineproject if you don’t have a blog. These family portraits will always be treasured.